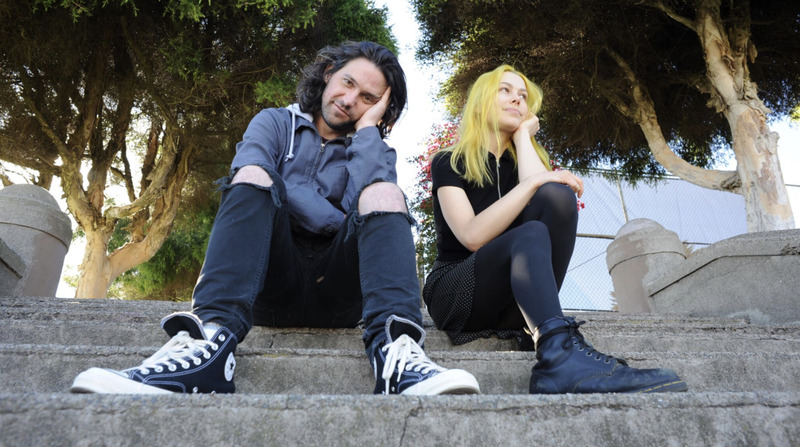 Better Oblivion Community Center have released their tour 7″ on Spotify and Apple Music. It features “Little Trouble” and “Sleepwalkin’ (Daydreamin’ Version). Better Oblivion Community Center have released their Tiny Desk concert. Better Oblivion Community Center are on the latest episode of the Kyle Meredith With… podcast. Better Oblivion Community Center covered “Shallow” at last night’s show in New York. Better Oblivion Community Center’s tour exclusive 7″ single, “Little Trouble” can be heard on YouTube. Better Oblivion Community Center covered Death Cab for Cutie’s “Title and Registration” live in Seattle. A van shot video of the performance was uploaded to YouTube. Better Oblivion Community Center performed “Sleepwalkin’” on Corden last night. Better Oblivion Community Center covered “Human” by The Killers at their recent show. Better Oblivion Community Center have announced some new tour dates. Better Oblivion Community Center performed “Dylan Thomas,” “Didn’t Know What I Was In For,” and “My City” on CBS This Morning over the weekend. It’s Better Oblivion Community Center roundup time. “I was spending a lot of time in LA in the last couple of years, and I ended up hanging out with Phoebe and her friends a lot,” Conor explains, speaking to DIY over the phone from his native Omaha, Nebraska, where he and Phoebe are recording in the run-up to Christmas. “They’re always working on songs together, and trying to write for different people’s records, and their own records, so it’s a cool scene to be around.” He continues: “[There are] a lot of songwriters that are happy to share their songs and so we just wrote one of those songs on a whim, and then it turned into…’let’s do another one!’ And then ‘maybe we’ll make a single!’ and then…” Well, then it turned into the Better Oblivion Community Center. And an audio interview with Matt Wilkinson at Beats 1. Better Oblivion Community Center performed “Dylan Thomas” on Colbert last night. The new album from Better Oblivion Community Center is now up on Apple Music and Spotify . Better Oblivion Community Center have posted a teaser video. It’s looking like a February 22nd release.